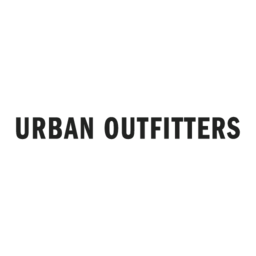 Founded in 1970 as Free People and becoming Urban Outfitters in 1975, UO began as an entrepreneurial venture by Richard Hayne with a little help from a friend. Following a stint volunteering in an Inuit village and a series of unsuccessful job interviews, he decided to be an instrument of change rather than a follower of the herd. Over a few beers, Hayne along with friend and business student Scott Belair, conceived a new kind of retail experience for kids like them. Blaze your own trail with the latest fashions from CF Polo Park in Winnipeg.